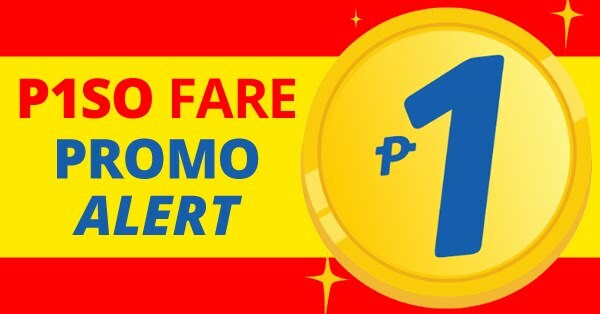 Get this amazing Cebu Pacific Promo Fares Until August 28. 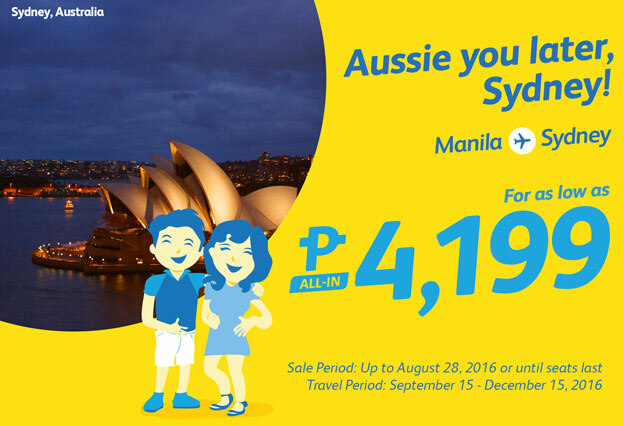 Ausee You Later, Sydney For as low as P4199. You can buy this promo up to August 28, 2016 or until seats last and travel period on September 15, 2016 to December 15, 2016.